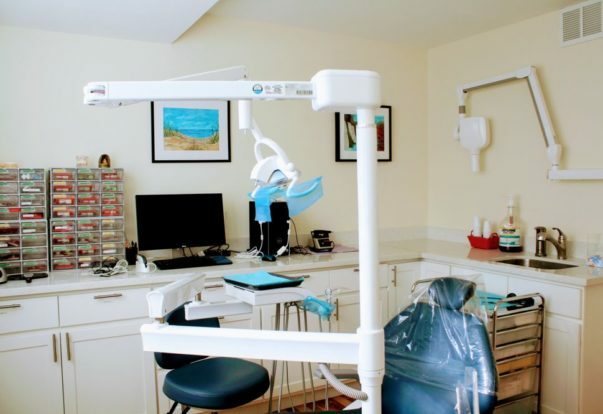 SAN BRUNO — Host, Sarah Rutan: When it comes to replacing missing teeth, dental implants are an advantageous option. Today we’re in San Bruno with Diamond Certified Expert Contributor Dr. Lei Luo of Lei Luo, D.D.S. 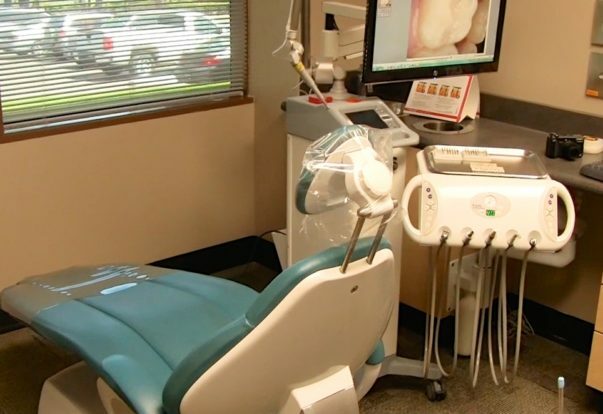 Family & Implant Dentistry to learn more. SAN BRUNO — When it comes to replacing missing teeth, the most popular method in use today is dental implants. Essentially, a dental implant is an artificial tooth fastened onto a metal post that’s surgically implanted into the patient’s jawbone. Due to the sophistication of this modern method, implants offer several advantages over tooth replacement solutions like dentures and bridges. SAN RAMON — If you suffer from sore or bleeding gums, you may just need to implement a couple of oral hygiene measures, the most important of which is flossing. If you aren’t flossing every day, you’re missing out on a crucial part of your oral hygiene routine—in fact, it’s probably the main reason your gums are bleeding. Keep in mind that when you first start flossing, it’s going to cause your gums to bleed even more. However, with time, regular flossing will correct this issue, resulting in healthier gums. 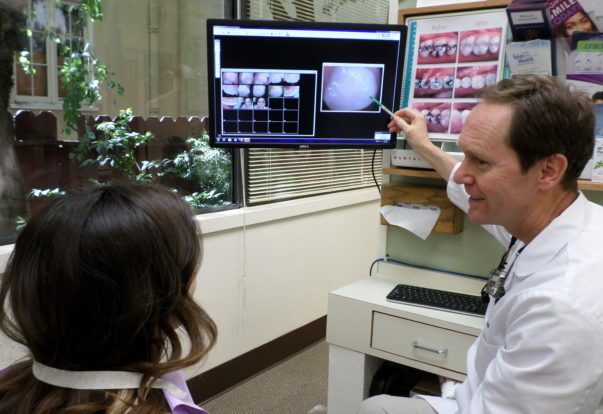 SAN RAMON — Host, Sarah Rutan: If you have sensitive gums, there are a couple of oral hygiene measures you should try. Today we’re in San Ramon with Diamond Certified Expert Contributor Dr. Alfred dela Cruz to learn more.